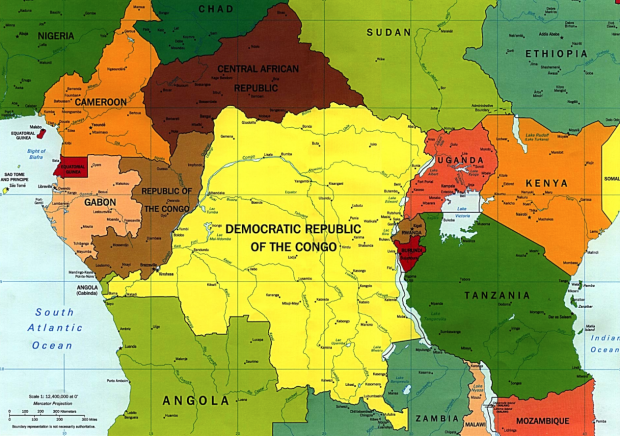 Rebels hacked 22 people, including women and children, to death with machetes in eastern Congo, a governor said today. The attack was believed to have been carried out by fighters from the Ugandan Islamic group the Allied Democratic Forces (ADF). It happened in Erengeti, near the town of Beni, and those killed included 10 women, a Congolese soldier, three civilian men and several children. It was the third such attack thought to have been carried out by ADF rebels since the beginning of this month, despite the presence in the region of UN peacekeepers. The ADF is a small militant group operating in the border area of the two countries and has been in existence since the mid-1990s but its level of activity has faded in and out throughout that period.